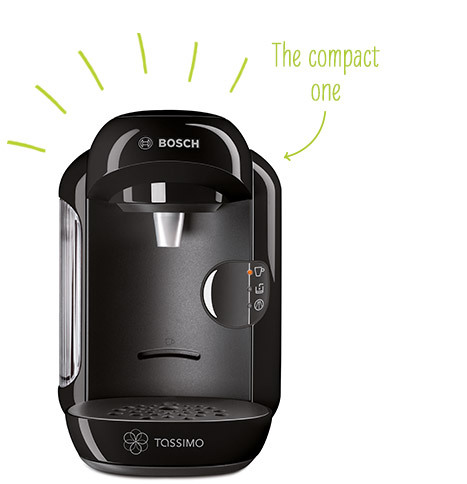 Review of the Tassimo Vivy Beverage Making Machine. The pods that dispense just an espresso cup of coffee can be stretched to a larger cup size by pressing the extra water option. I have a larger Tassimo so not sure if this model has the option. Regarding recycling, as long as you take the coffee grounds out it can go in regular recycling; I just run a teaspoon handle round the edge of the foil top to open it, scrape the grounds into the compost, then stick the e toy pod in recycling. If you don’t have mixed recycling collection then just pull the foil off and recycle separately. 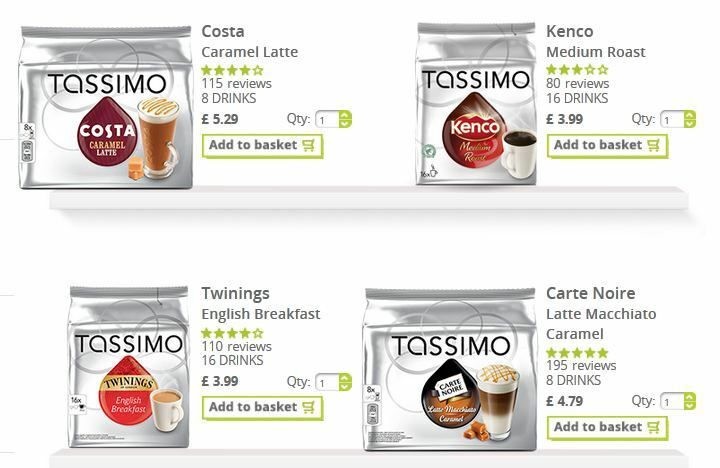 The drinks with creamer, eg cappuccino, don’t taste like regular milk but more like sweetened UHT. The kids don’t mind this but I prefer to use normal milk.